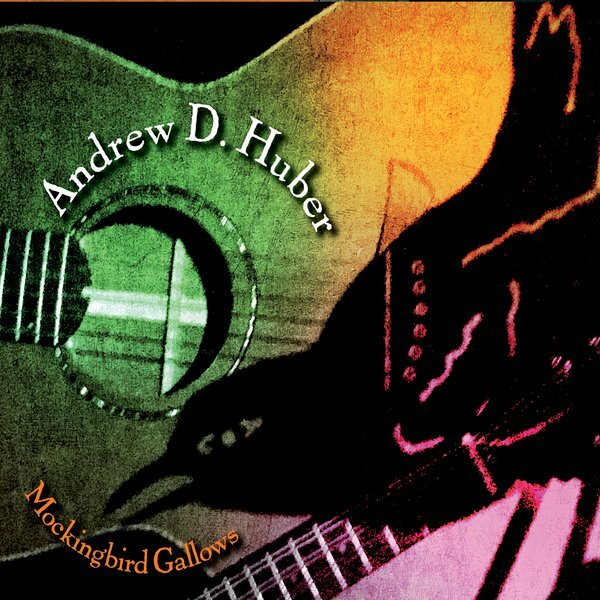 Welcome to the music of Andrew D. Huber, the Gecko Club, & NorthLight Records. The Gecko Club - guitar-pop for a world gone mad! Mockingbird Gallows named a 'best of' by FolkWorld! Check it out here! Listen to Andrew D. Huber's feature on the Live Feed with KQAL! Mockingbird Gallows is available now! Click here!